The ID-DF5 is an adapter kit manufactured by Pelco to be used with the SARIX ID series of domes. The ID-DF5 adapter kit is able to provide a simple installation, and comes with high supporting capabilities, a sturdy manufacturing, lightweight handling, and a compact style. 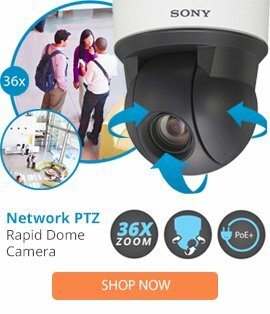 The ID-DF5 surveillance adapter can be installed into most areas for completing a system setup, and helps to provide a long term fully functioning security system within most locations.